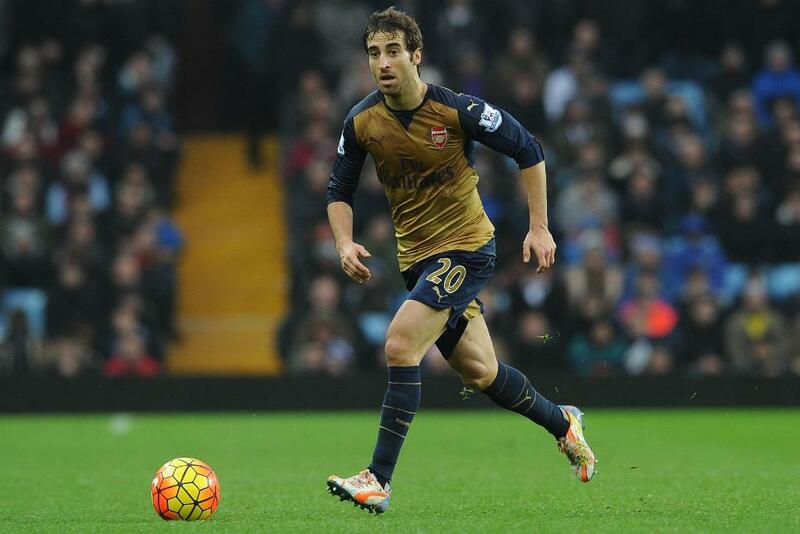 Crystal Palace have announced the signing of Mathieu Flamini on a deal until the end of the season. The 32-year-old can join the Eagles as a free agent having been released by Arsenal this summer, after 168 Premier League appearances, with 10 goals, during two spells with the Gunners. "Crystal Palace is a very ambitious club with great players and I am looking forward to being part of that squad," Flamini told cpfc.co.uk. He is Palace's sixth summer signing, after Andros Townsend, Steve Mandanda, James Tomkins, Christian Benteke and Loic Remy.